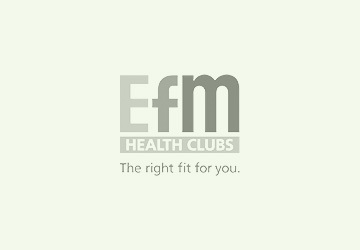 EFM Health Clubs unique, personalised training sets us aside from other commercial gyms and fitness clubs as our members receive unrivalled guidance and support, for exceptional results. The EFM philosophy is simple – no two members are the same and each member has differing abilities and needs. 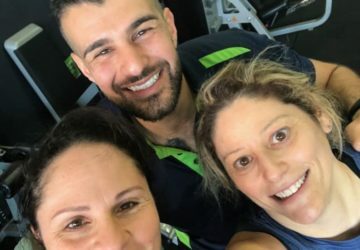 At EFM, you’ll have a committed Personalised Trainer to guide you through a program that is tailored to your fitness goals. We’ll set your machines for you, we’ll give you a goal to work towards, and we’ll monitor you through your program so that you achieve those goals. 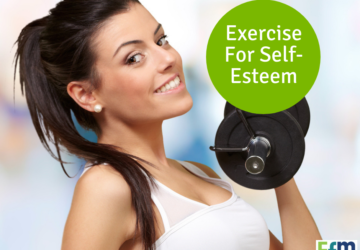 It’s like personal training but without the exorbitant personal training fees. EFM bridges the gap between a traditional gym and personal training, with EFM Personalised Training. It's like 1 on 1PT but without the exorbitant costs. No 12 month lock in contracts. The onus is on us to ensure you are receiving a high level of service and achieving results. We offer a huge variety of personalised training programs and classes from within the studios. 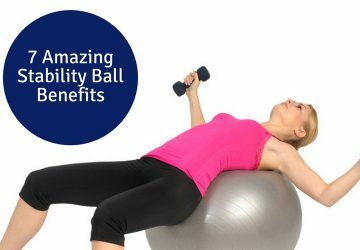 Our new members come to us for all kinds of reasons and with varied starting fitness levels.